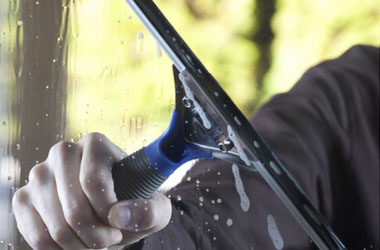 Thunderbird Maintenance Corporation offers superior business cleaning services in Long Island. Not only are we a Top Rated Local® cleaning service company, we utilize advanced Green Cleaning practices that will help improve air quality in your office. Other office cleaning companies come in, do the bare minimum, and then leave. Thunderbird will not do this. 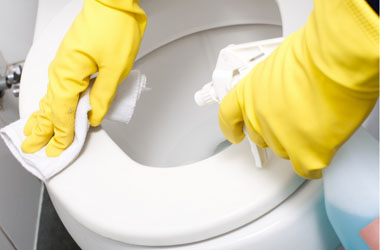 Our cleaning teams are made up of expertly trained individuals and a Thunderbird business owner. We ensure that your cleaning service is will be like no other. Prior to our arrival you can even customize what services you would like us to complete! Restroom Supply Services: tissue, towels, hand soap, etc.